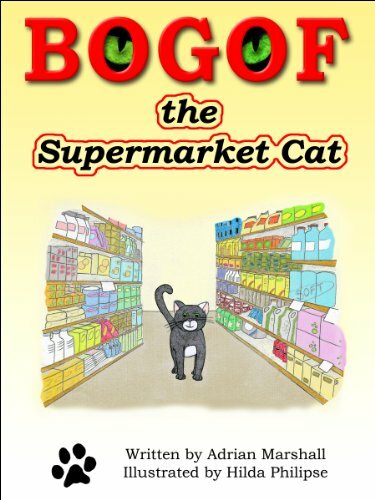 This cute little children's book is about a cat that gets a job outside of a supermarket. It would be a great book to sit down and read with your child. I love cats, so the book being written in the perspective of the cat was something I enjoyed. It is very short, so your children will not lose interest. 5/5 loved the cute story, and the cat as the main character was an added bonus! I really want to adopt a kitten, but I don't know where a good place should be. I know if you get a kitten from a shelter you'd be rescuing them, but they're probably not spayed/neutered or declawed. So I want to know how much the cost would be comparing the prices.